- Trash Reduction - Removal of trash cans. "Pack it in, Pack it out" signs posted. The preserve occupies a spectacular headland thrusting out into the Pacific Ocean. Park and walk the half-mile down the access road to explore the Light Station. It is comprised of the lighthouse and three original lightkeepers' houses and outbuildings. The fully restored lighthouse is open 365 days a year from 11 a.m. to 4 p.m. The preserve grounds are open for pedestrian use from sunrise to sunset daily. Accessible parking is available in front of the light station residences. 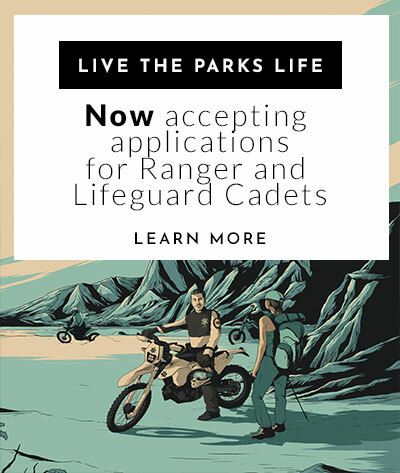 "Cooperating associations are non-profit charitable organizations dedicated to enhancing the educational and interpretive services offered in California's state parks." PCLK has a great new website that offers the most up to date and accurate information for the park unit. Please note: The park is open daily sunrise to sunset.